Zinc and Magnesium Tablets  can build muscle strength and stamina, speed muscle recovery, and improve the quality of your sleep. 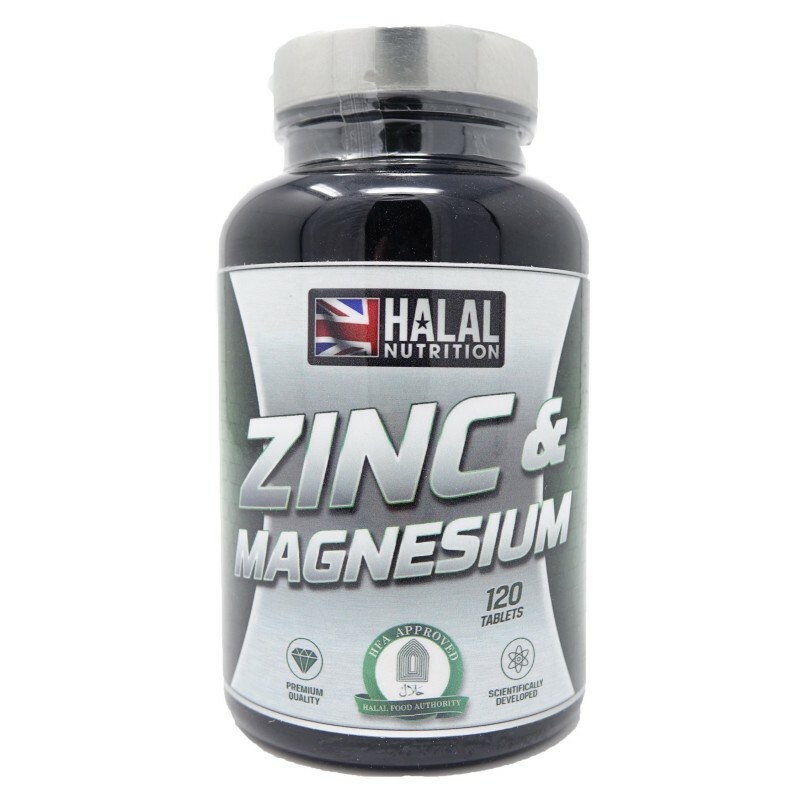 Halal Sports Nutrition Zinc and Magnesium is a synergistic blend of two minerals plus Vitamin B-6 or pyridoxine. All three of these compounds are extremely important in biological processes. 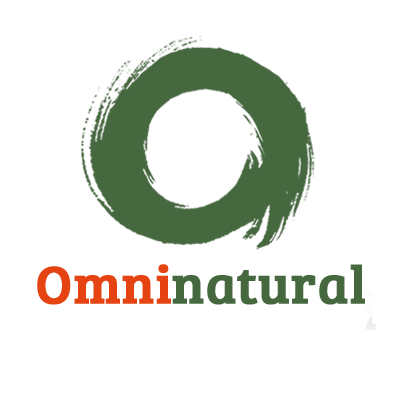 It has also been shown that increased exercise can lead to losses of vitamins and minerals. Zinc is particularly important from a bodybuilding standpoint due to its role in testosterone production. The old story about oysters being an aphrodisiac is probably related to the fact that they are high in zinc. Low levels of zinc and magnesium have a strong adverse effect on muscle growth. What makes Z&M different is the form of the zinc, and the ratio in which it is combined with magnesium and pyridoxine. Halal Zinc & Magnesium is made in the UK and is the only sports supplement which is regulated by HFA Authorities so this makes it one of the ONLY Certified Halal Sports Nutrition Range in the Europe. Microcrystaline Cellulose, Silicon Dioxide, Magnesium Stearate.